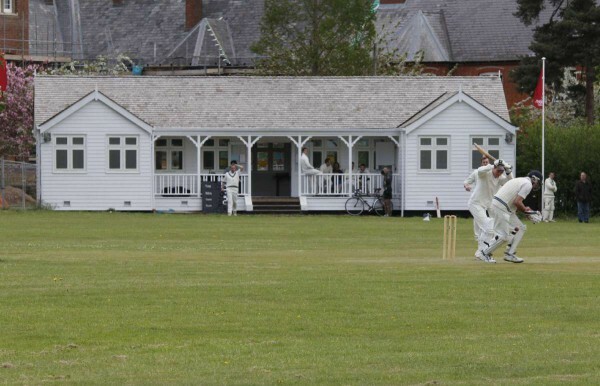 The cricket pavilion and sports field is home to Cholsey Cricket Club who play regularly over the summer months as well as holding youth training for children and young people from April to September. The cricket pavilion is available to hire and can hold 26 people (seated). It has disabled access and is suitable for small events and activities. It has a small kitchen with an urn and crockery and cutlery for up to 26 people. Please contact the cricket club for further details.